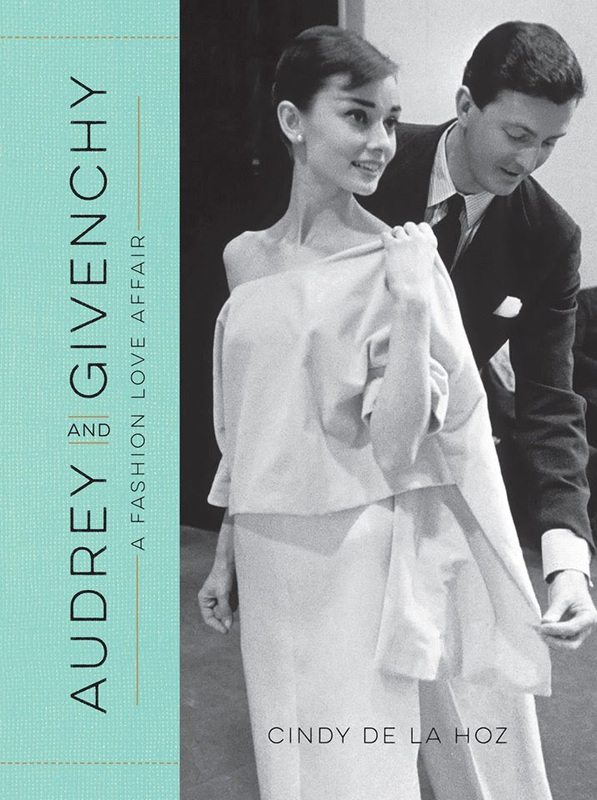 Audrey Hepburn got her start in the early 1950s, just as a young French designer, Hubert de Givenchy, was beginning his legendary career. Together their tastes and sensibilities complimented and enhanced each other’s, and over the course of their forty-year friendship and professional partnership, both became fashion icons whose collaborations continue to influence decades later. REMINDER FOR YOU TO SEND IN YOUR RSVP IF YOU HAVE NOT ALREADY.